Now that it’s November, it’s finally starting to fell like fall in Southern California. I mean, 75 and sunny is fall, right? It does get cooler in the mornings and evenings and I’m always looking for light jackets to keep me comfortable. 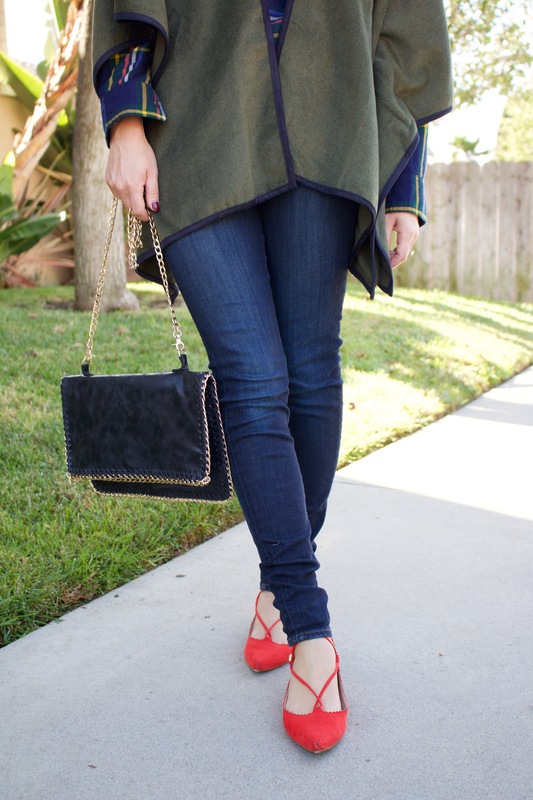 Layering is key! I was so excited to find this MISSGUIDED trench on ASOS and even more excited to wear it. Nothing seems more fall to me than plaid. So I was excited to style this new plaid flannel shirt with the warm brown suede skirt for a fun autumn look. The warm earthy colors in both pieces pair together so nicely, they make me want to pick up a Pumpkin Spice Latte or some other equally basic drink. 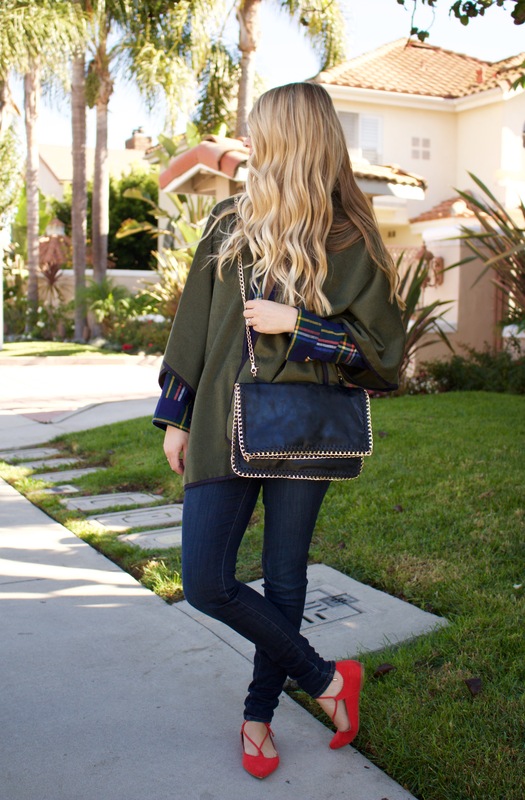 Because bare legs aren’t always possible I decided to style the flannel a second way with a poncho too! I’ve been searching for fall dresses I can wear both to the office and out and about. This blush one was an instant favorite that I’ve already worn a handful of times, it also comes in two other colors that are perfect for the colder months. Sadly it already sold out, but I went ahead and pulled a ton of similar options for you.